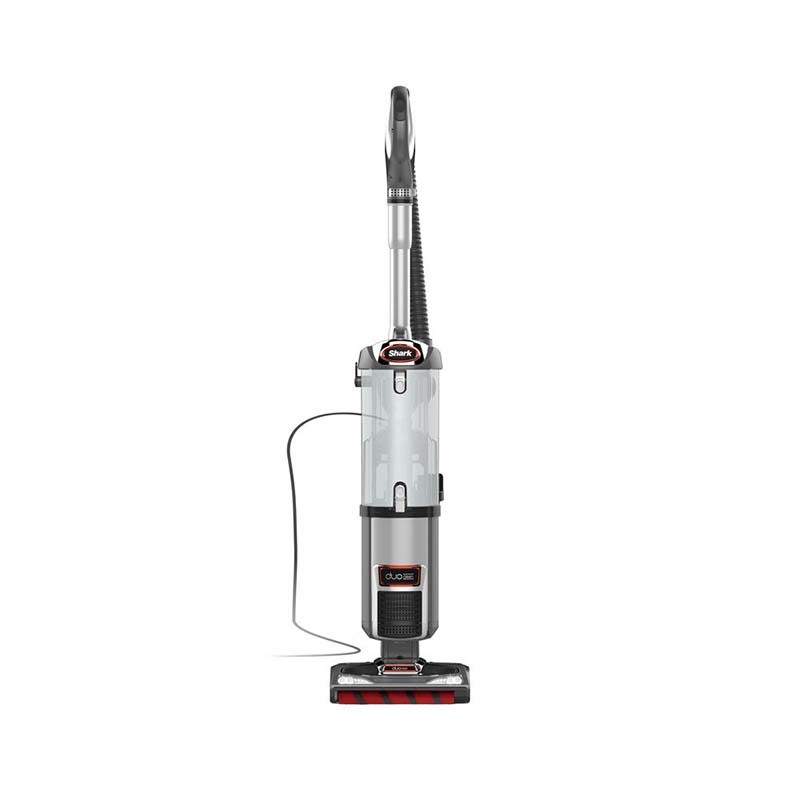 The Shark DuoClean Slim Upright Vacuum is going to be your new best friend. This powerful, lightweight cleaning machine is sure to pick up more dirt with 2 brushrolls. Its canister is sealed to prevent allergens from entering the air, and its slim profile makes it easy to store.